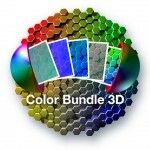 Color Grade 3D is currently in public beta at a discounted price of $5. 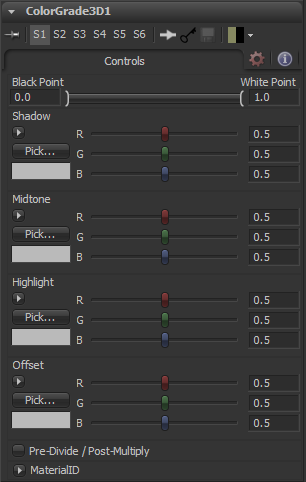 Color Grade 3D (3CGr) is a shader for applying RGB Lift/Gamma/Gain/Offset to a 3D object’s material. A black/white point range control is provided to set where in Shadow/Mid/Highlight ranges occur, but does not make the image brighter or darker. 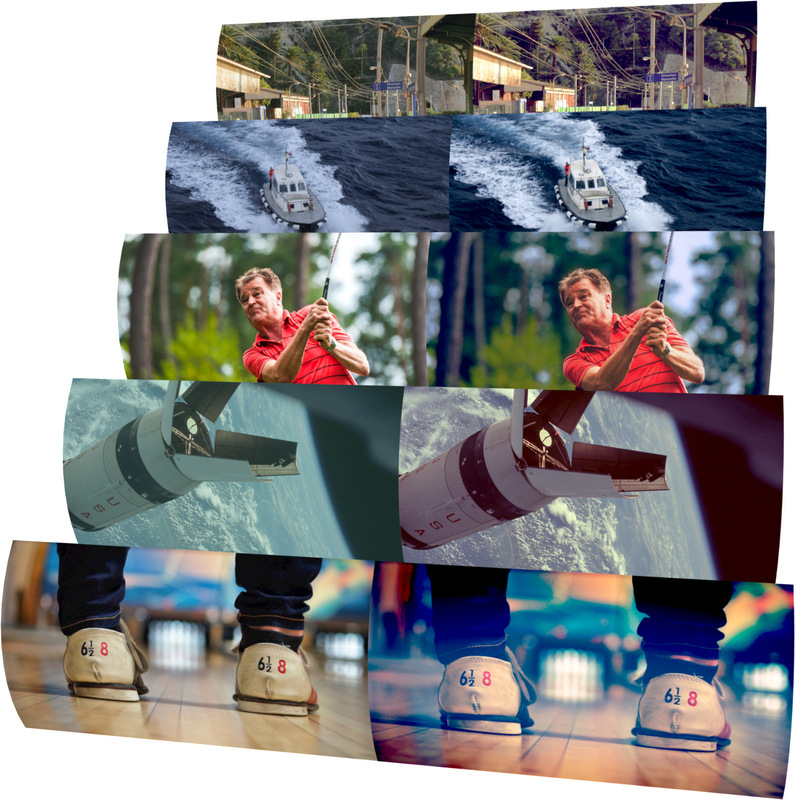 By adjusting the color wheels color can be added or subtracted from the different ranges. This tool is in beta, we are looking for feedback on UI concepts as well as grading features and order of operations.